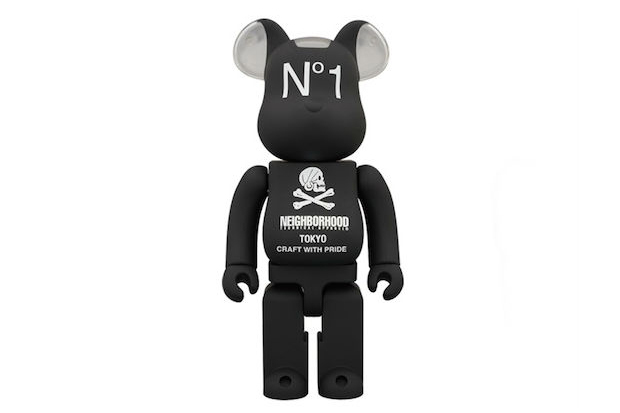 Japan’s Neighborhood are next to work on Medicom Toy’s iconic Bearbrick, opting for a simple matte black take on the piece, with a slight twist at the ears. 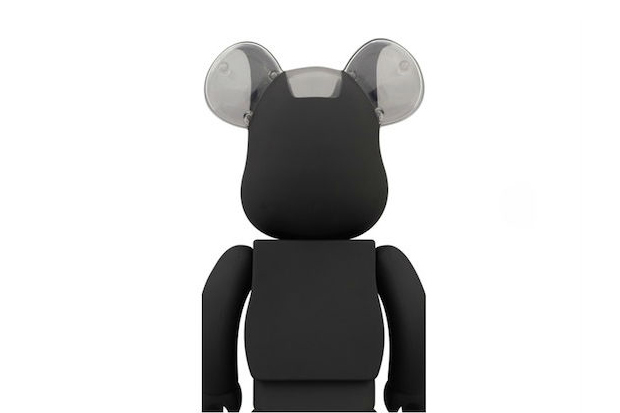 Coming in at 400% (the ‘medium’ size) the Bearbrick is branded with white Neighborhood text and logos at the centre, while it’s crowned with see-through ears adding a nice change to the shape. One for Bearbrick collectors and Neighborhood fans alike, this one is available for around the £90 mark in store from The Hideout and Wellgosh.